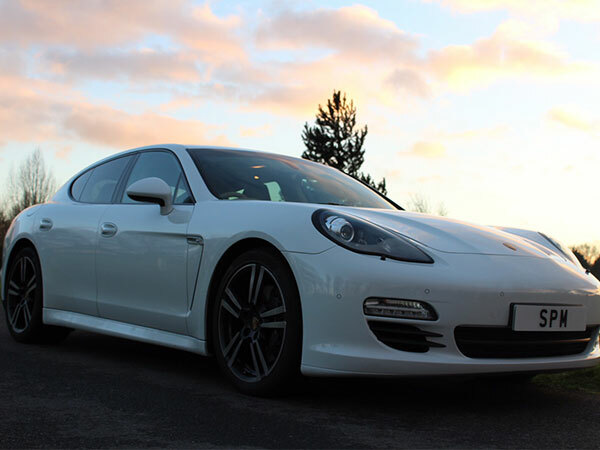 The Panamera is respectably quick, although the sprint to 62mph in 6.0 seconds gives little clue as to its ability to cover ground. It’s a big car so the negative effects of the heavy diesel engine are offset. Instead it steamrollers bumps and crests into oblivion, the gearbox plugging you into the meat of the torque band and providing acceleration on demand. Yes, it might get out dragged by a few rivals in a straight line but it will certainly claw that deficit back on anything but a pancake flat, straight road. 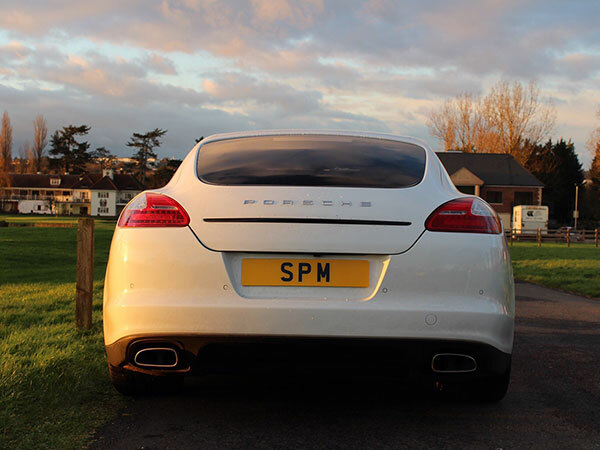 The top speed of 160mph is adequate for all but the most deranged autobahn-stormer and the 750 mile range will see the Panamera sail past most petrol engined GT cars as they head for juice. The 3.0-litre V6 engine features common rail direct injection and variable geometry turbochargers, helping it to a healthy 300bhp. 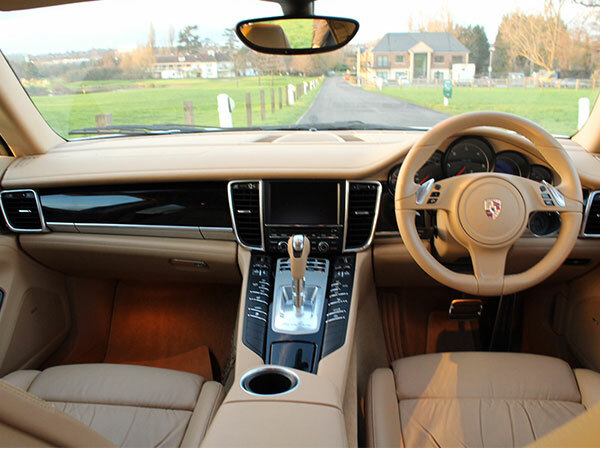 More significantly, the massive peak torque figure of 550Nm is available from just 1,750rpm and an eight-speed Tiptronic S automatic gearbox system is fitted as standard. 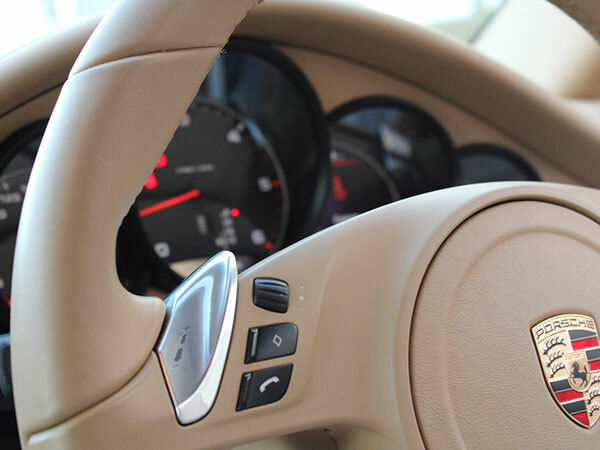 Unlike certain Panamera models which drive all four wheels, this diesel model sends power to the rear wheels only, but so good is Porsche’s traction control system that you’ll rarely be troubled for grip off the mark. Steel sprung suspension is also fitted as standard although air suspension is available as an option.